Today we're gonna talk about comfort zone. Every body has one right? NOPE! 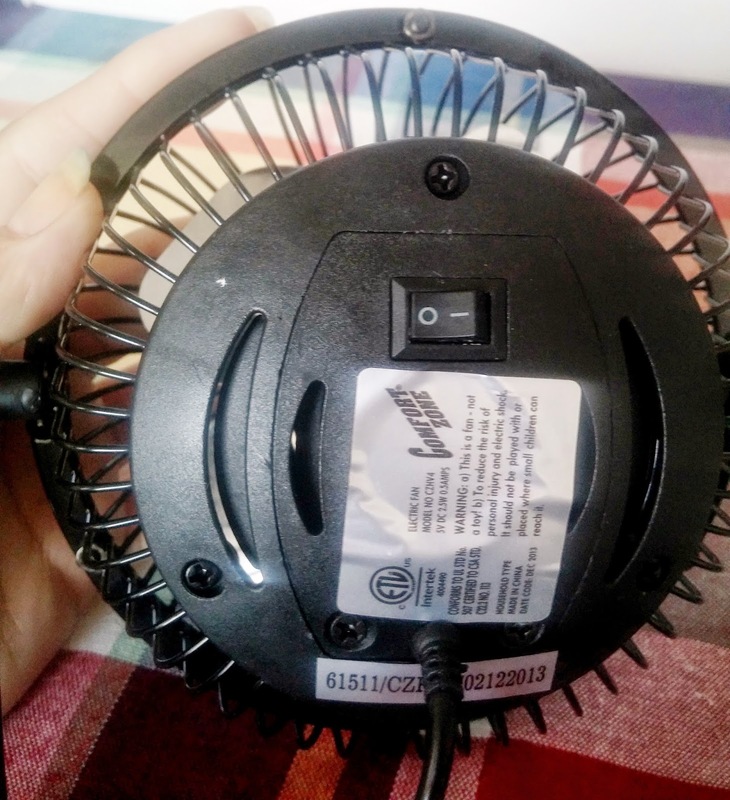 Everyone does not own, but should own, this very economical little fan made by Comfort Zone. ha ha ha . Had you going there huh? Thought we were gonna talk about chocolate and bubble baths as comforts? Not today. Comfort zone is a very odd name for a company that makes fans, NOT chocolate. Anywho, before i get caught up in a tangent , i want to discuss with you on the little fan i now own. I have been wanting something to help dry my nails a little faster but nothing was working out. I have seen many people on instagram with their nail dryers, towels, ice, sprays etc. and i just saw mediocrity. I felt like those things were not going to be all that they claim to be, so i just keep looking and waiting. One day I see a 15 sec. 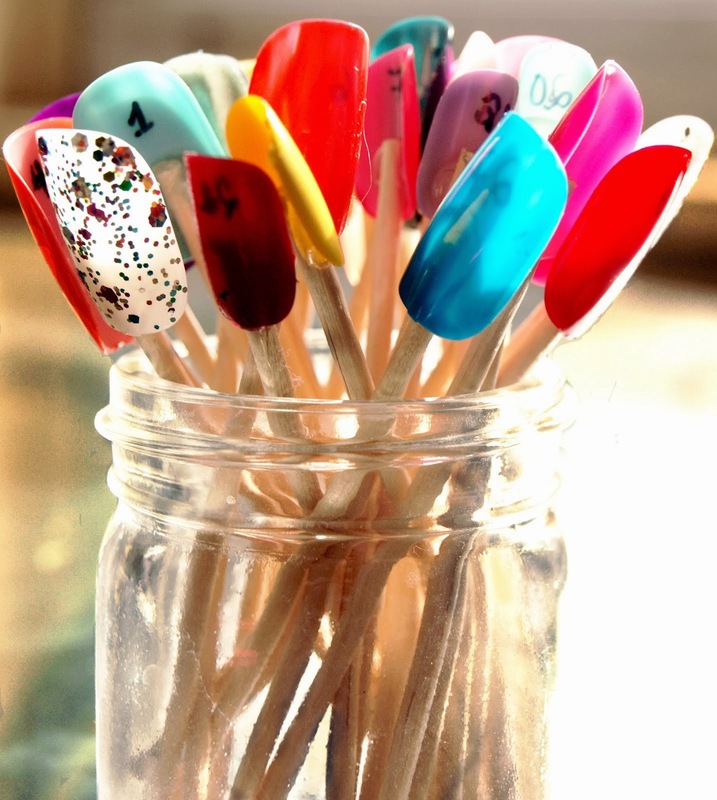 instagram video from slotteazy showing off her nail section, which is fabulous by the way! As she was moving around and landed on her desk, i spotted a little fan sitting off to the corner. Lightbulb went off right away, and i contacted her to find out about her little fan and where to buy one. She said she bought hers at target for like $10-15 bucks. Well guess what? Target is almost an hour from me! So taking a drive down there, hoping they would have this little fan, but knowing they might not, was not an option for me. I sadly gave up on the little fan and all the mental imagery of sitting in front of one as it dried my nails....so life went on. Decided to take a trip to big lots just to browse and window shop, so to speak, and guess what i find?!! The little fan for ONLY 8 BUCKS and in 3 different colors (red, purple, black)!!! My pulse quickened and i snagged the last black fan on the shelf. Below are the pics of this amazing little fan. I LOVE, LOVE THIS LITTLE FAN! 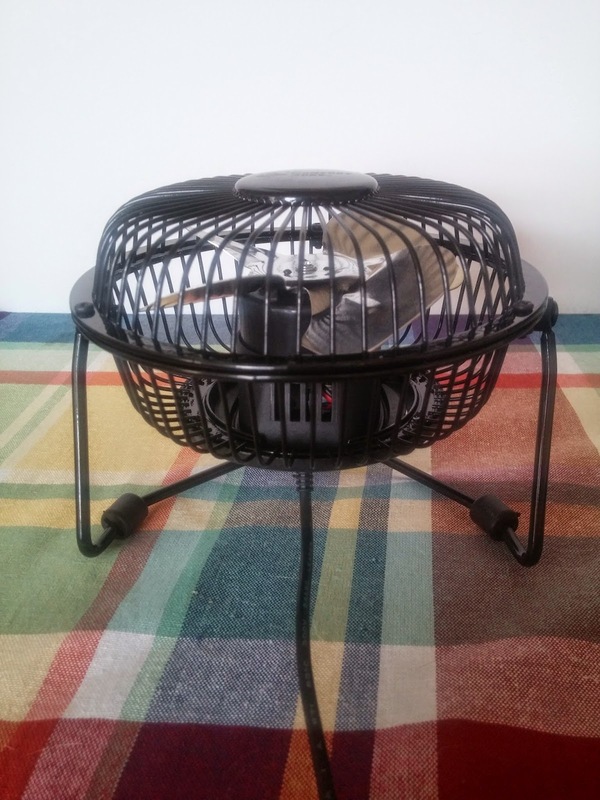 "The Comfort Zone CZHV4 4 inch high velocity table fan uses a minimal amount of electricity so it only costs pennies a day to operate. It doesn't require any installation or mounting and sits right on your table or desk. 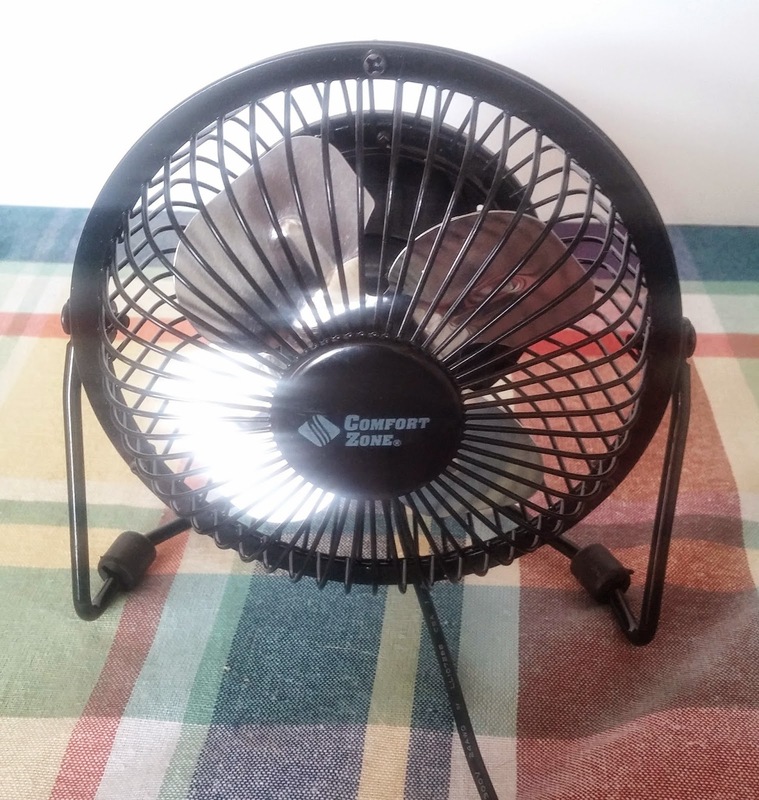 The CZHV4 4 inch high velocity table fan provides cooling and adds ventilation to any area it's needed. 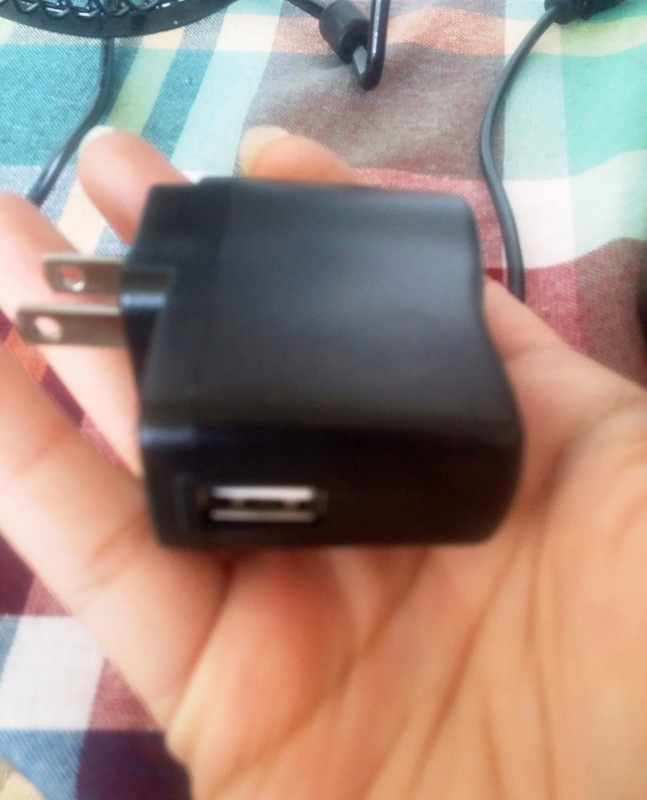 Can be powered from any USB port or by using the 110V plug. 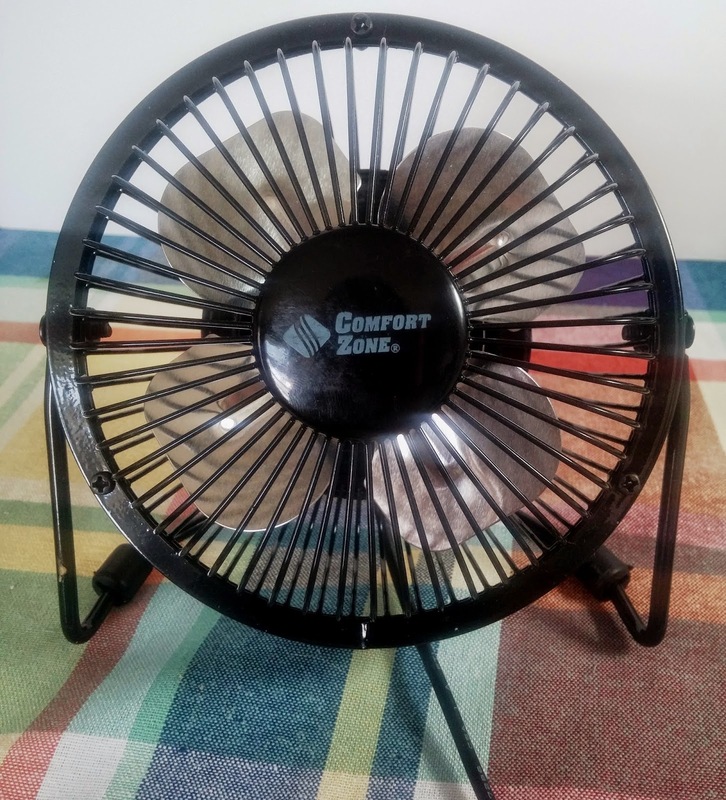 The Comfort Zone CZHV4 4 inch high velocity table fan features a compact design that's made to provide cooling and ventilation while saving you space. 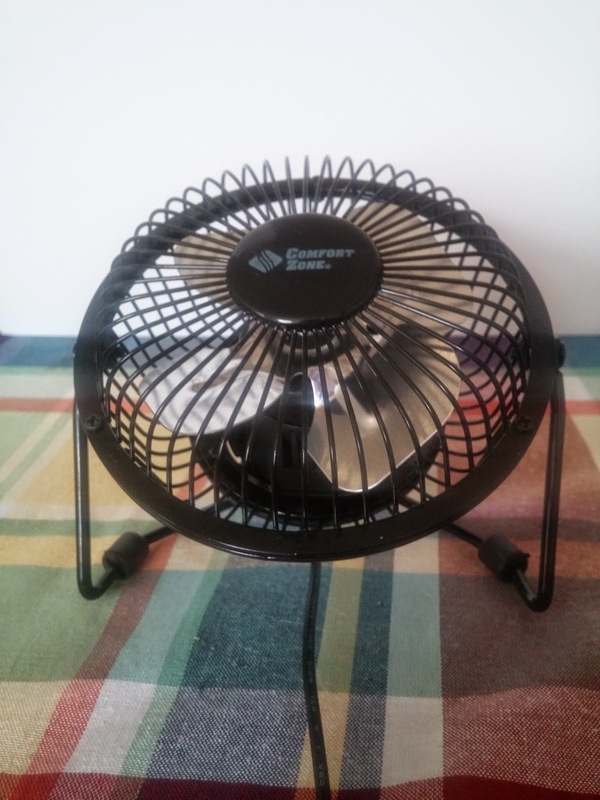 The CZHV4 4 inch high velocity table fan operates quietly so it can be used wherever it's needed. 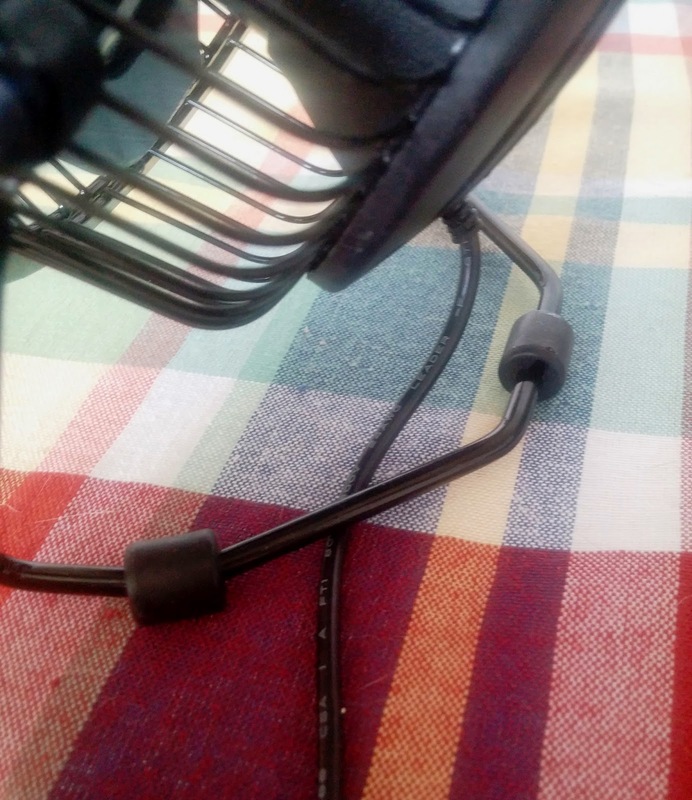 This high velocity table fan has all metal construction to make sure it lasts a long time. The Comfort Zone CZHV4 tilts all the way around to deliver the air flow in any direction it's needed. 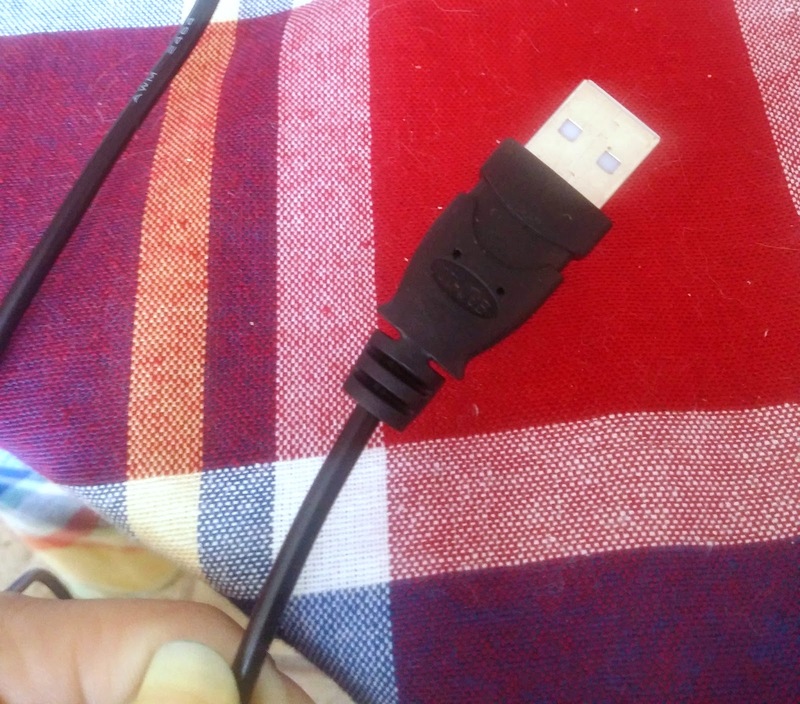 Product Dimensions: L: 6.00" x W: 7.00" x H: 4.00"
All the specs ABOVE, ARE TRUE. This little fan is quiet, powerful, and efficient. I feel like my manis dry faster because of this fan. 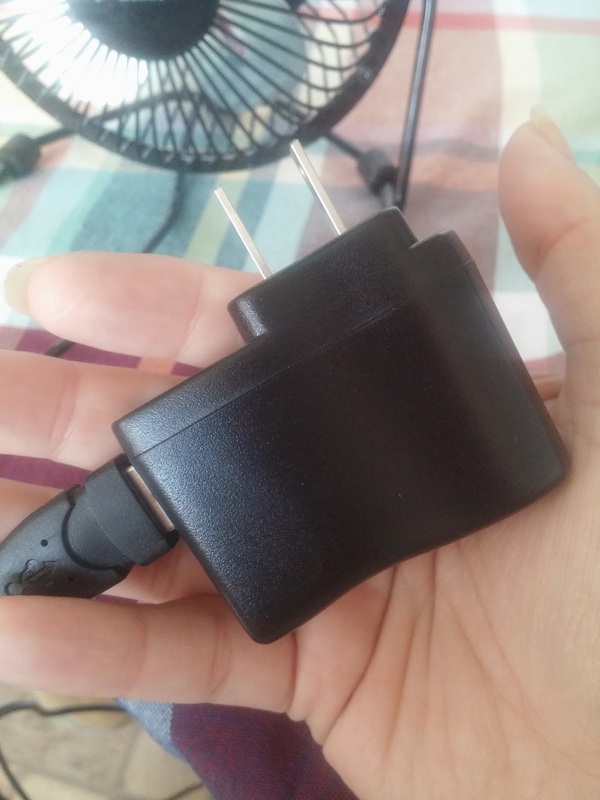 I HIGHLY SUGGEST INVESTING in this little guy, be it for nails, cool off while on cpu, or small bathrooms that need air flow. If i could, i would have bought all of them and saved them for christmas gifts. Let me know please, what you think?